One of the main tenets of diet culture is that it reveres the absence of hunger. “You won’t be hungry”, diets so proudly proclaim as part of their marketing tagline, as if this is something to be celebrated. How is it that this sign – hunger – has become labeled as “bad”, and the lack of it is somehow “good”? This concept is presented in such a way that we can unknowingly be swept up into the whirlwind of beliefs that have us doubting our instincts, following patterns that end up leading us astray. We were born with amazing signals. When we were hungry, we cried until we were fed. When we were satisfied, we pushed away. When we were tired, we slept. We were beautifully and undeniably attuned to what we needed before we could even speak a word. Hunger is our body’s need for fuel, much like the gas light in our car. It’s asking us to stop what we are doing momentarily to meet one simple need, allowing us to recenter and move on with the next part of our day. This basic signal is part of our foundation that, when responded to, helps us do anything else in our life that has value to us. 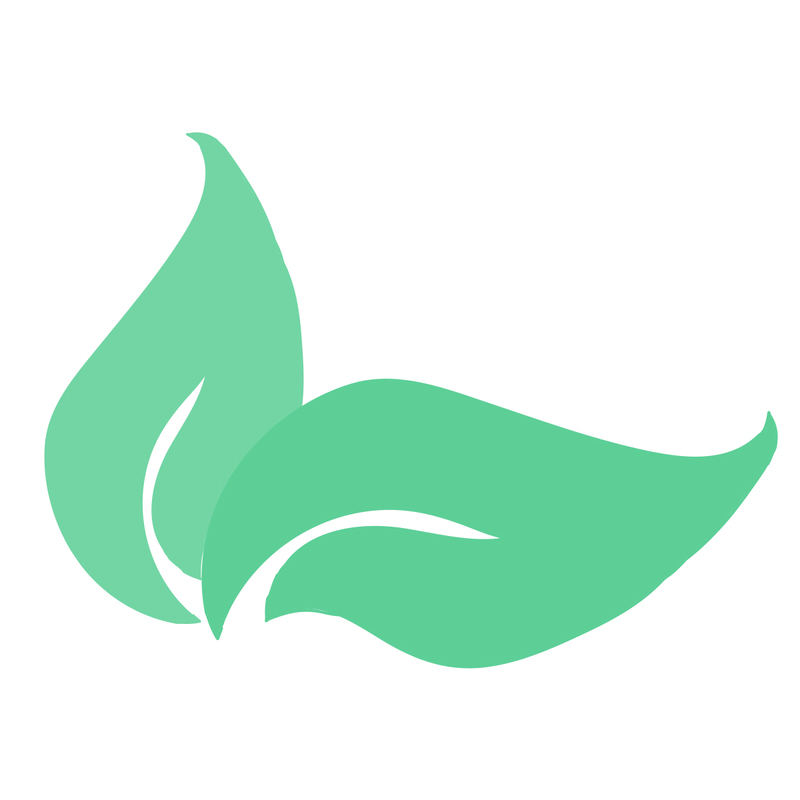 What if you could practice listening for hunger and begin to embrace it as a gift, as a guide? We all have that signal within us. If you have been an erratic eater, a dieter, a restrained or controlled eater the signals of hunger are most likely muted and disconnected – for now. Eating on a regular basis throughout the day, however, teaches your body that it can again trust you to feed it. This simple but powerful act allows your body to begin speaking to you again, whispering hunger signals in subtle or even loud and boisterous ways. Notice a couple hours after eating if you start to lose focus, begin to think about food, become irritable or tired, or have a shift in body sensations. Any of these can signal your body is starting to tell you that it’s running low on fuel. Take this opportunity as a chance to honor your signals, recharge and catch up with yourself. What a wonderful time for us to reconnect with this basic, essential signal with which we were gifted. 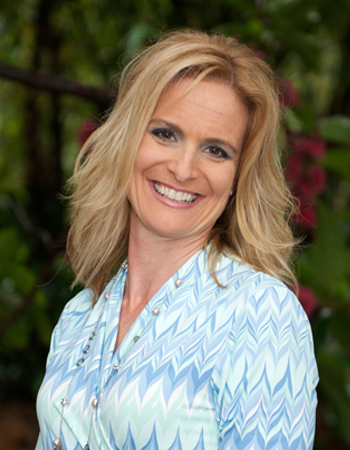 Christie Caggiani is a Registered Dietitian and Nutrition Therapist at Therapeutic Oasis of the Palm Beaches. 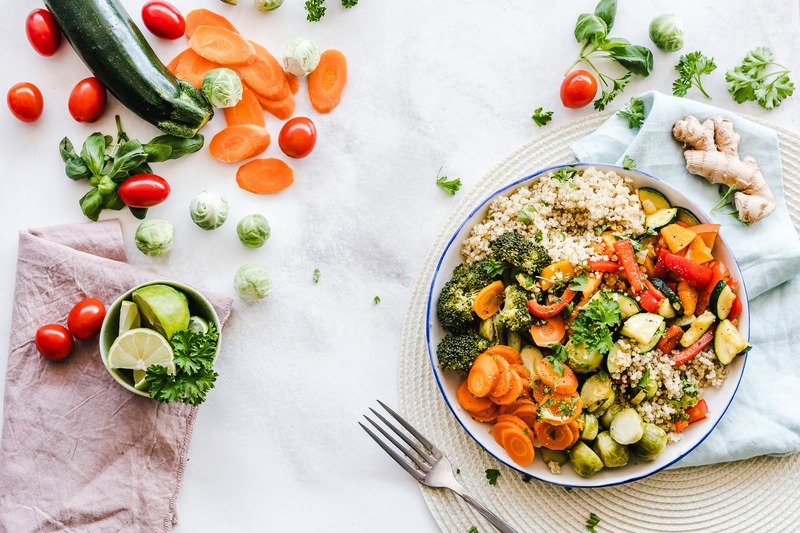 Her mindfulness-based, non-diet approach allows clients to identify, understand and move beyond their eating struggles, as they reconnect with their internal signals of hunger and satiety. 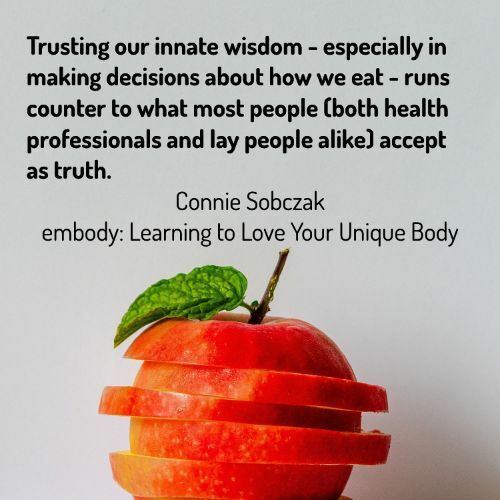 She is passionate about teaching clients to eat intuitively and move joyfully. For Sacred Treehouse, Christie has designed a series of fun and educational nutrition and cooking workshops for both children and teens. She also offers cooking and nutrition workshops for adults.